The Dallas on Elliston offers 105 luxury residences in a charming, intimate setting you expect from a small, boutique community, plus all of the amenities you expect from a large community. 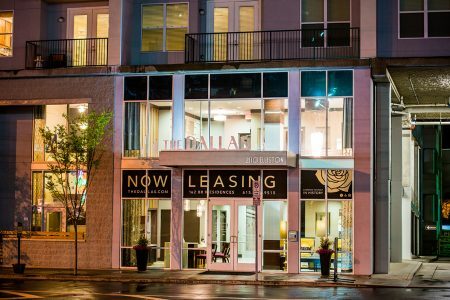 Located in the heart of the Nashville Medical Center, The Dallas on Elliston is less than 1 mile from Vanderbilt and less than 2 miles from Downtown Nashville. Residents enjoy the walkable location, with so many shops, restaurants and entertainment venues located with in a block or two.